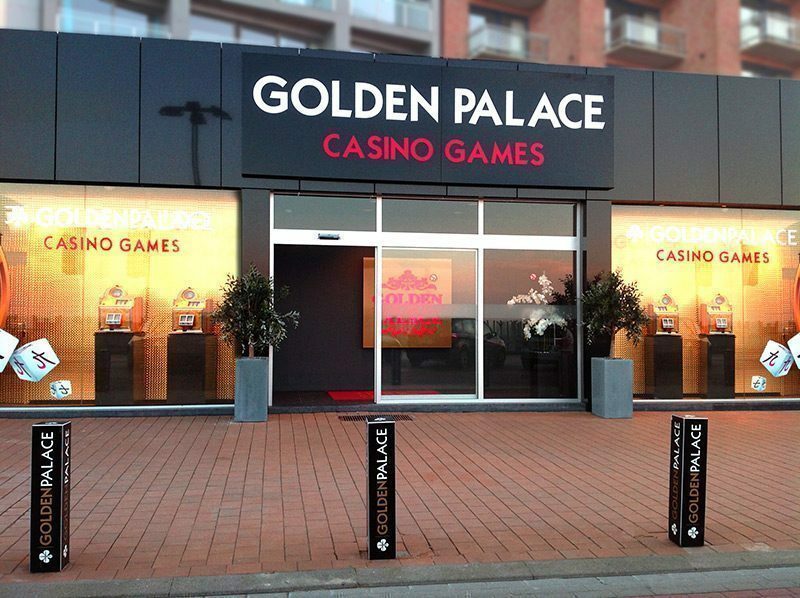 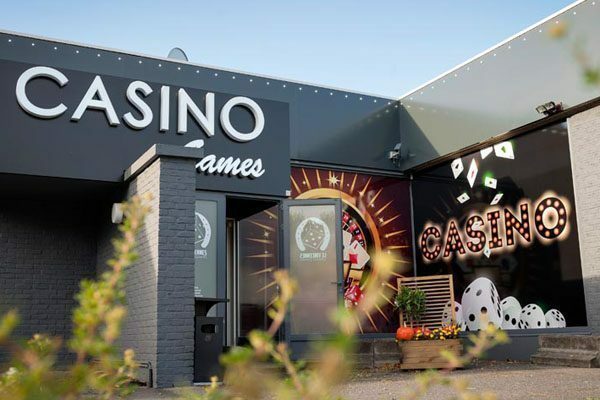 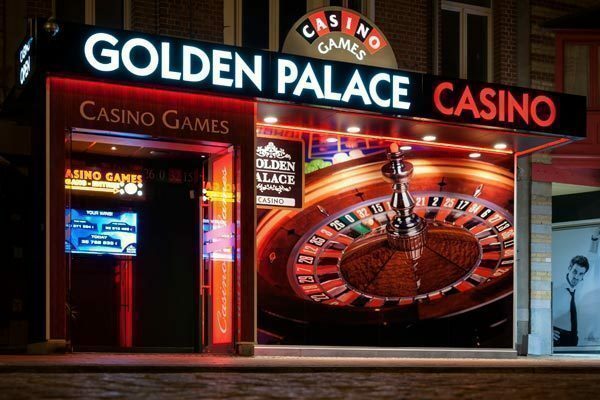 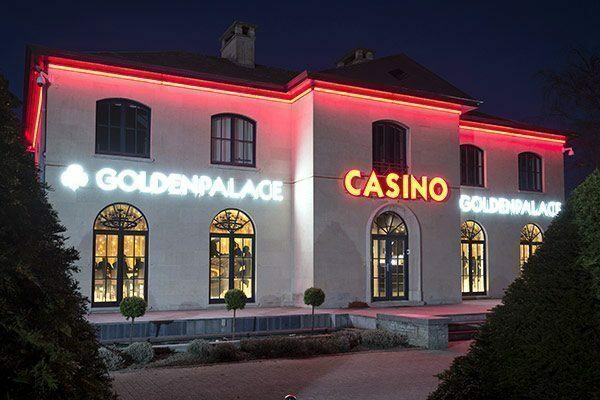 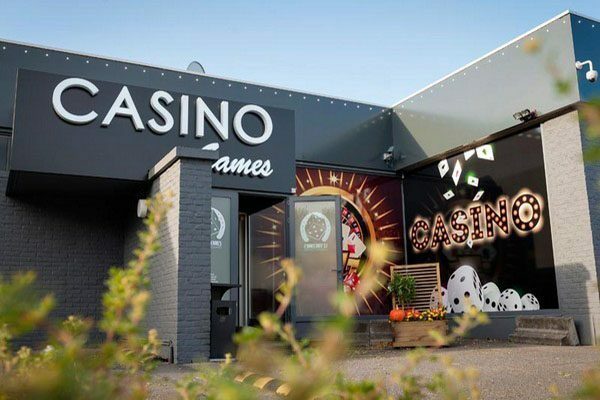 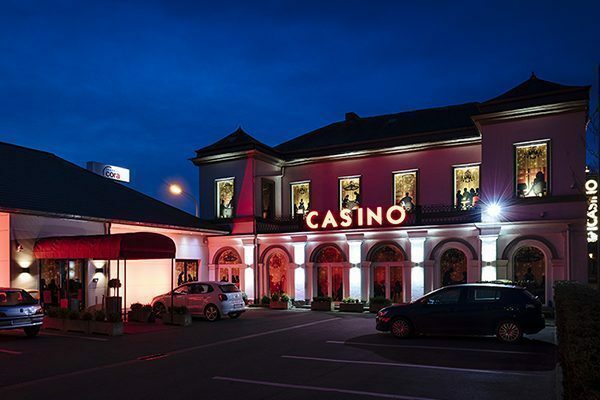 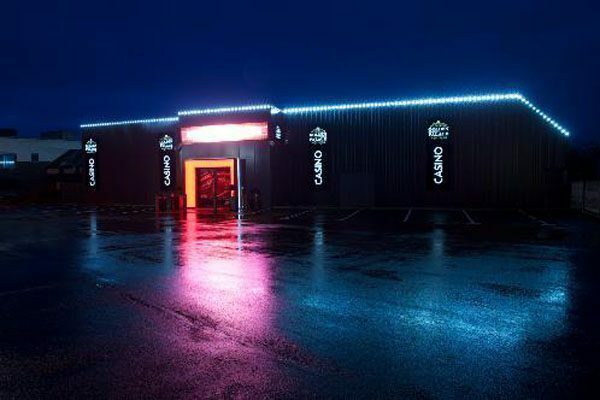 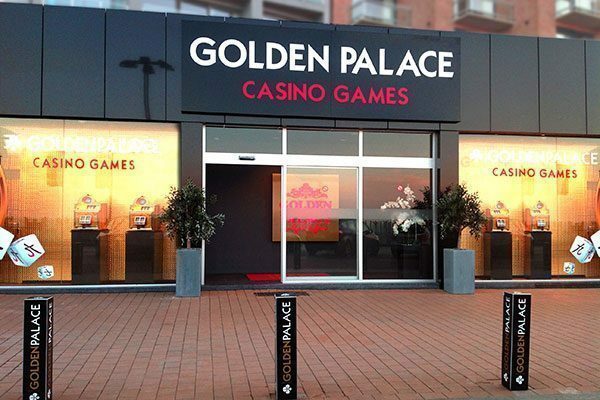 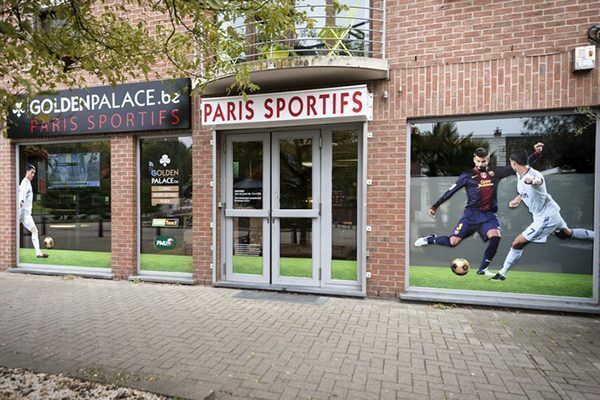 Be engulfed with the Golden Palace experience with multiple gaming halls at the Belgian coast and discover the most exciting slot machines available! 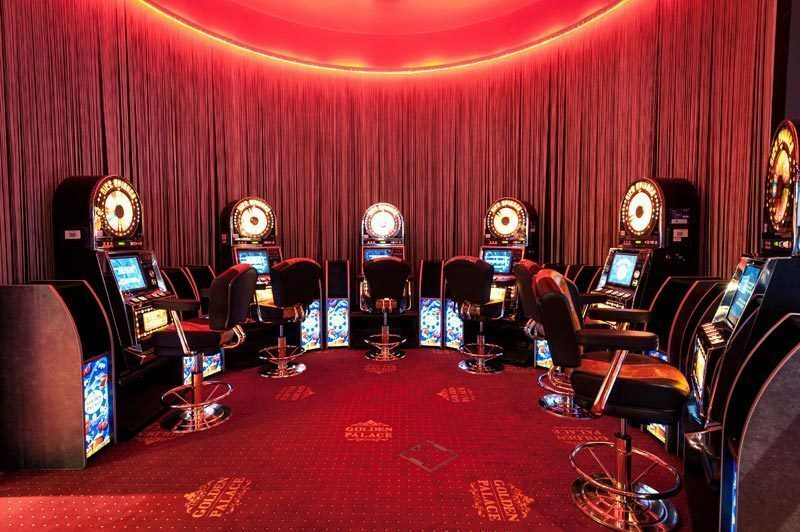 Let us make you our next lucky winner! 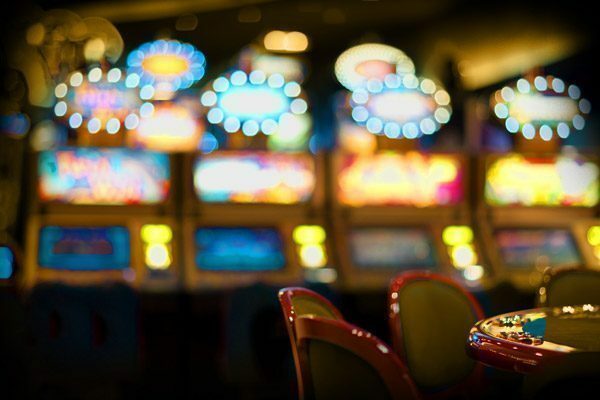 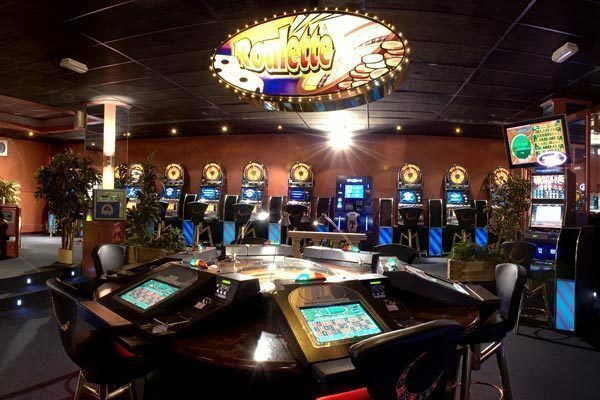 Take your shot at one of our machines as the most popular casino games such as 'Dice Spinner' and 'Open the Box' are waiting for you at your doorstep. 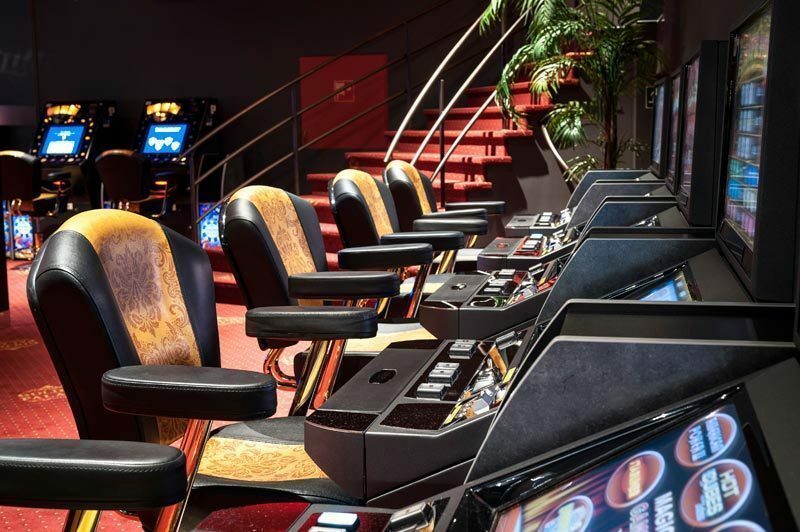 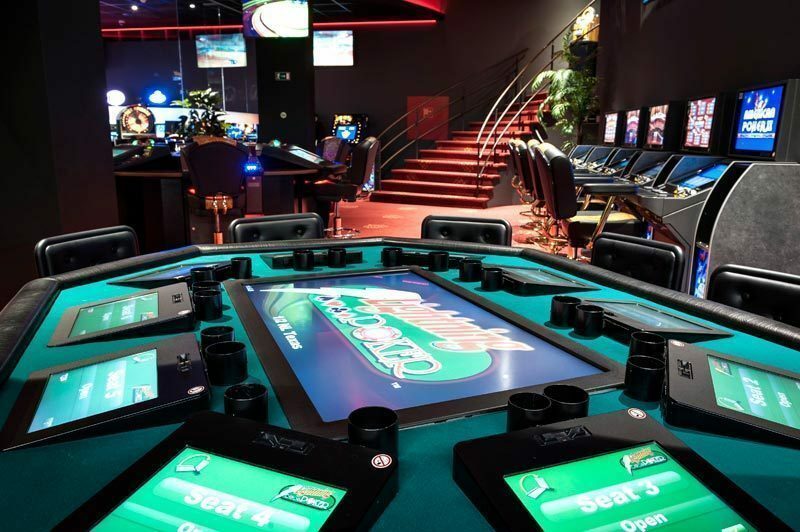 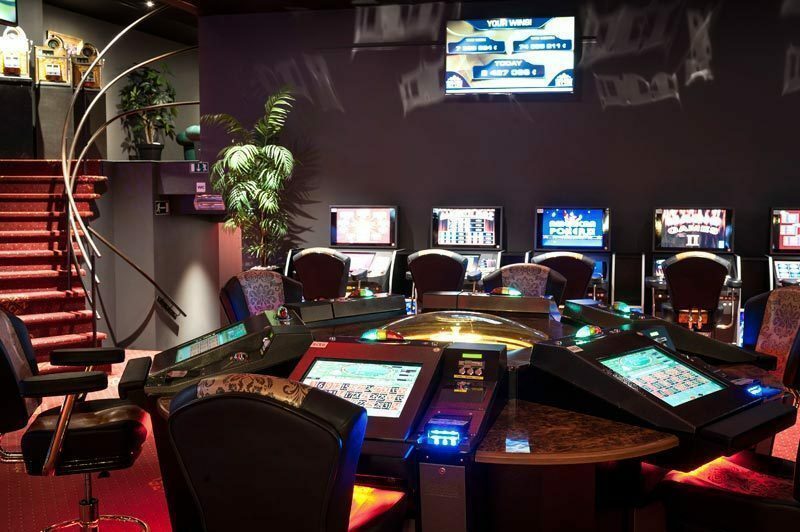 You will also be able to enjoy Video Poker, a game that is easy to learn and hard to fully master, making it possible among players of all levels. 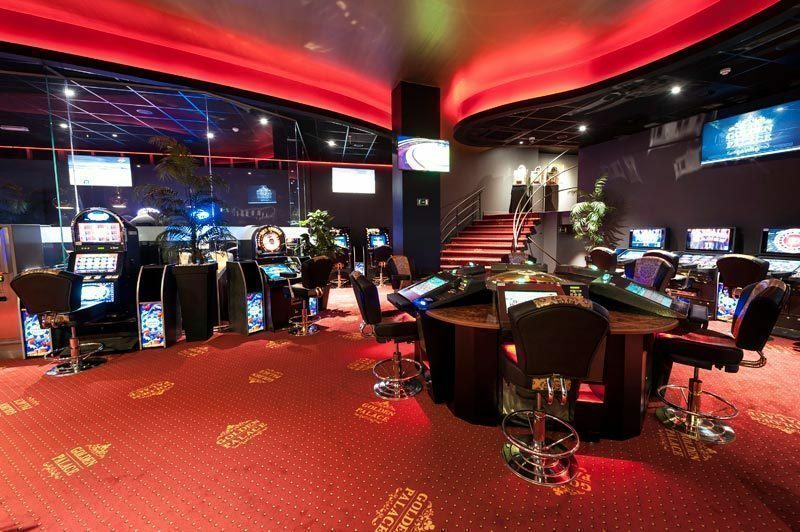 Our gaming halls also offer many other advantages. 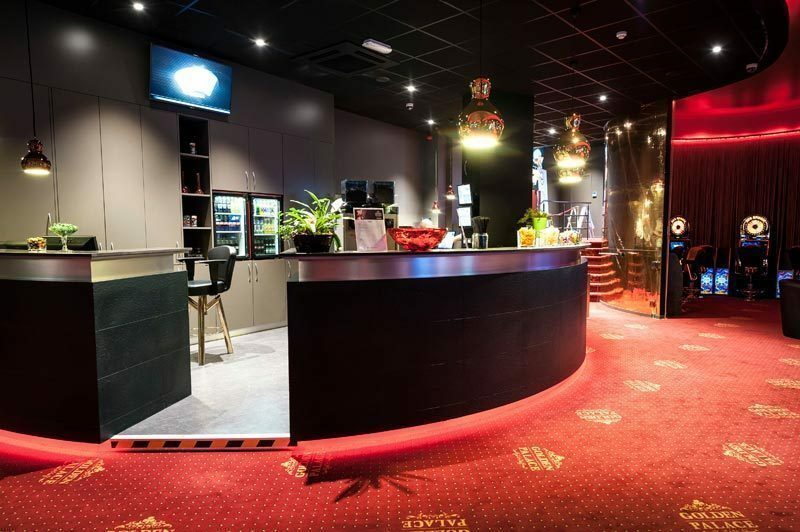 Thanks to numerous events, we guarantee a festive atmosphere all day long. 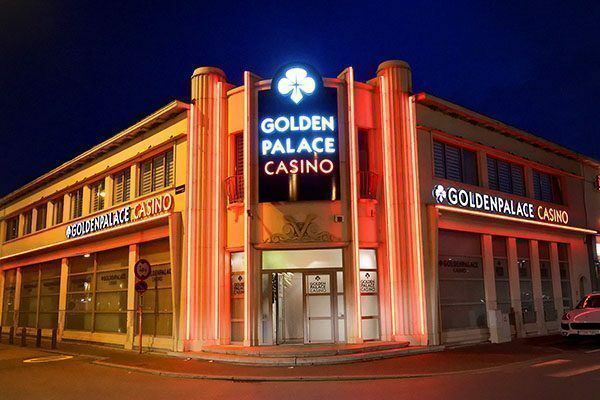 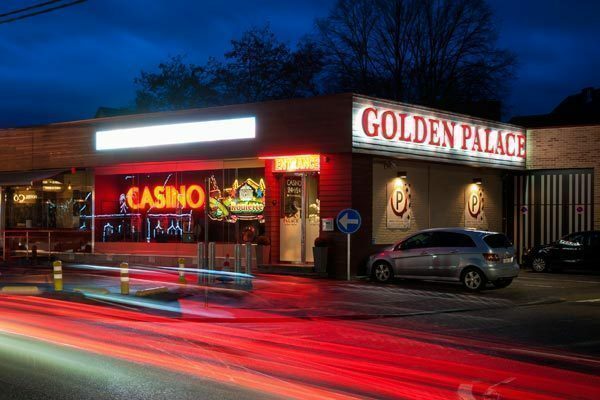 Make sure to regularly take a look at our agenda to make sure you don't miss out on a single Golden Palace event!